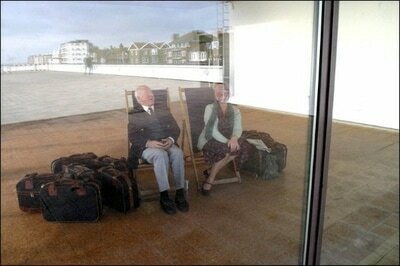 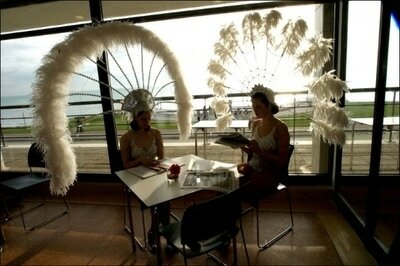 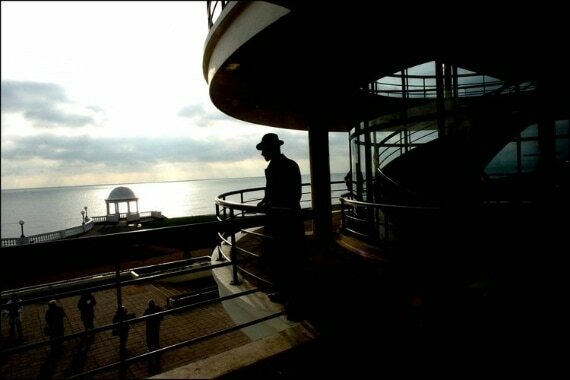 A site-specific installation commissioned by the Live Art Development Agency for the Variety Weekend at the newly restored De La Warr Pavilion, Bexhill on Sea. 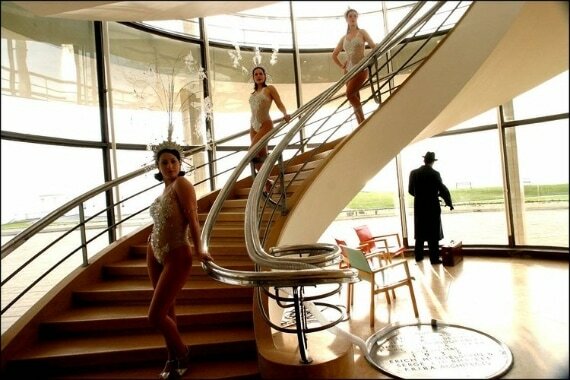 Inspired by the architecture and history of the building with the echoes of its past emanating from its newly painted walls, performances took place in the corridors and staircases of the building on its opening weekend. 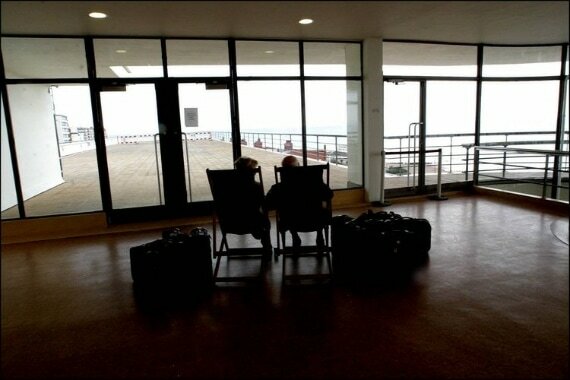 Ghosts of variety haunted the building and fragments of time were glimpsed through half-open doors as images from the past revealed themselves fleetingly to a passing audience.